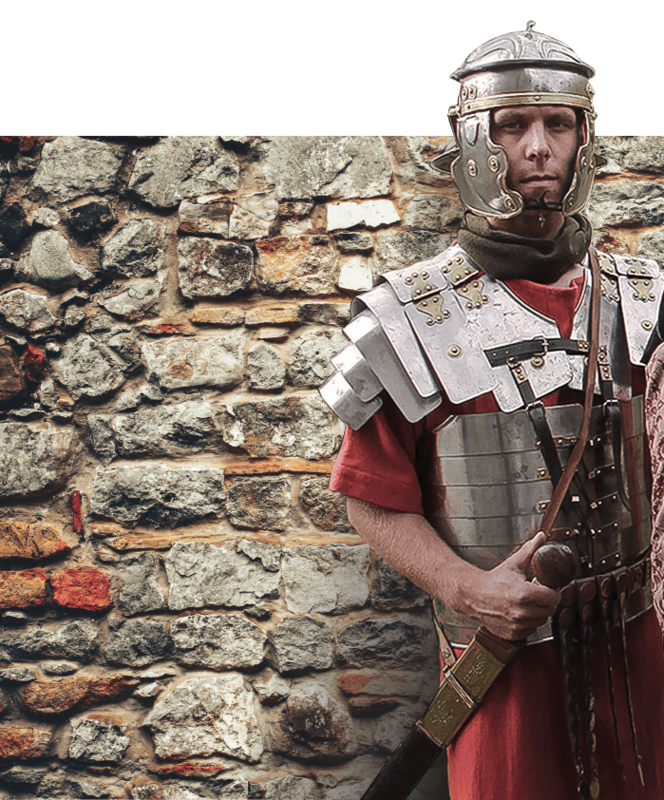 Booking your visit to JORVIK Viking Centre and our sister attractions couldn't be easier! Simply follow the links below to pre-book a selected time-slot or purchase our multi-attraction Pastport, giving you access to all 5 attractions for 1 great price. Fast Track slots all booked? 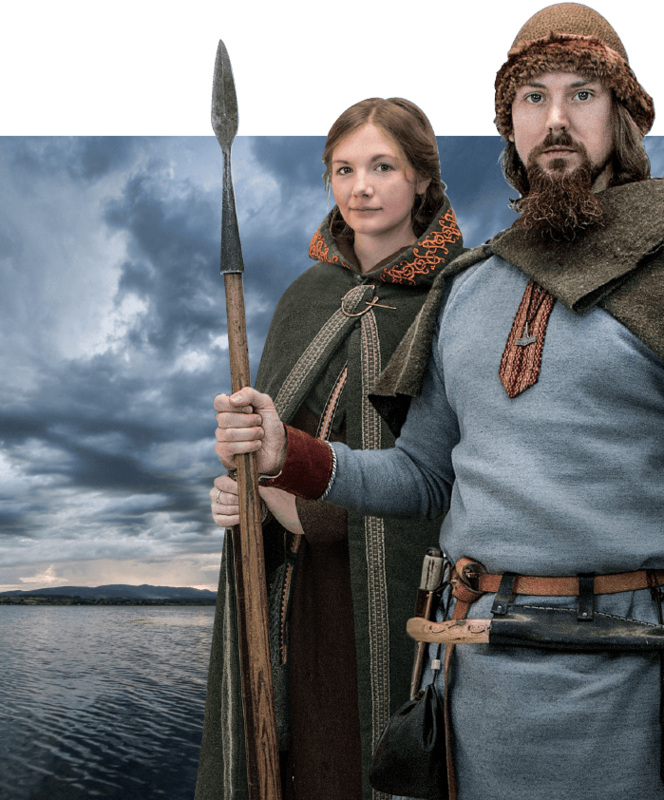 Don’t worry if you haven’t pre-booked tickets for JORVIK, as you can still purchase your tickets on the door on arrival and experience all that we have to offer. Discover all ticket options for our sister attractions, including joint tickets and event bookings.